Explore the Pacific RimLong Beach, Broken Group Islands, 75 km of West Coast Trails. 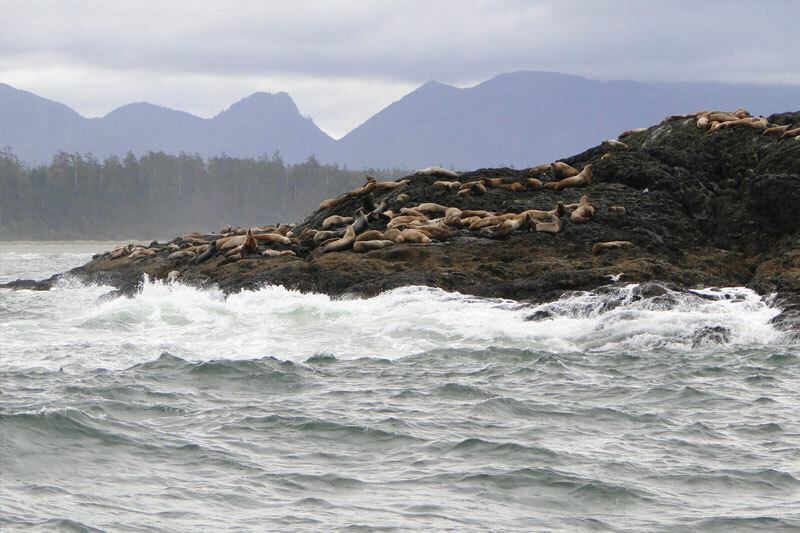 Ucluelet-Long Beach as well as Tofino and the Pacific Rim National Park are unforgettable places to explore. With a variety of walking and hiking trails, outdoor adventures and shops and galleries, there’s something for everyone. Quite possibly the most beautiful place on earth. Situated in the village of Ucluelet near Tofino on Vancouver Island, the Canadian Princess Lodge is a perfect base to explore rugged Vancouver Island. 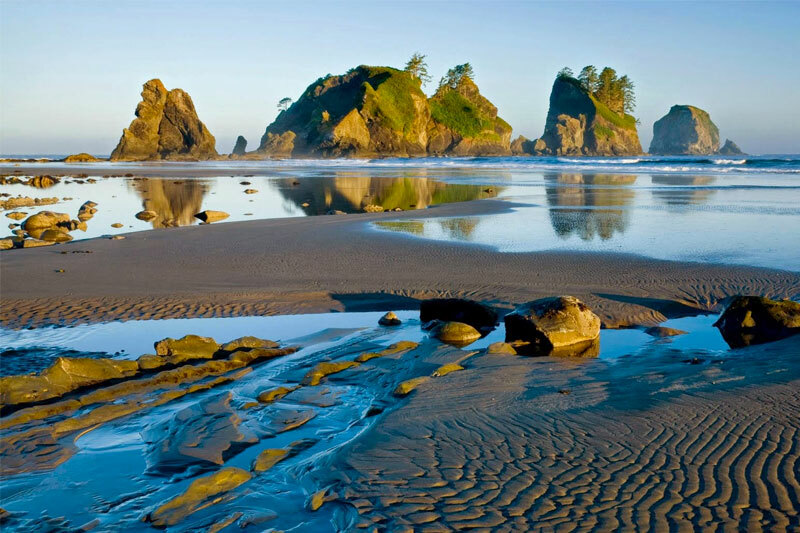 Pacific Rim National Park is famous for its variety of beaches. Some are covered with black lava-rock formations, some, like world-famous Long Beach, are covered in a silky sand and stretch for miles. Changing tides create new beachcombing opportunities everyday. For more adventurous people, there are opportunities to surf at Long Beach and other beaches. Several outfitters in the area rent equipment and provide lessons. The Wild Pacific Trail is a network of paths around Ucluelet tracing the rugged shoreline offering panoramic views of the Broken Group Islands. 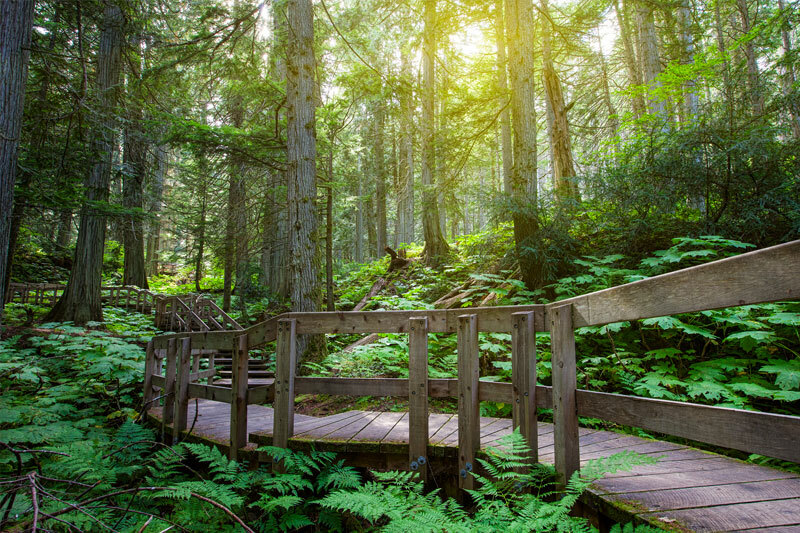 The trail winds through ancient rainforests, with giant windswept trees, ferns, mosses, nurse logs as well as birds and other forest creatures.